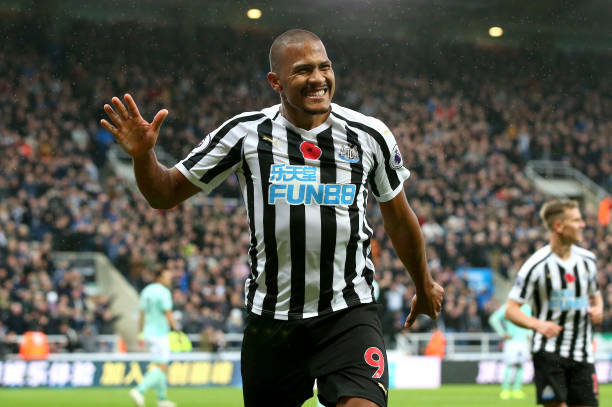 Salomon Rondon scored his first league goals for Newcastle to help the Newcastle grab a 2-1 win over Bournemouth at St James' Park. 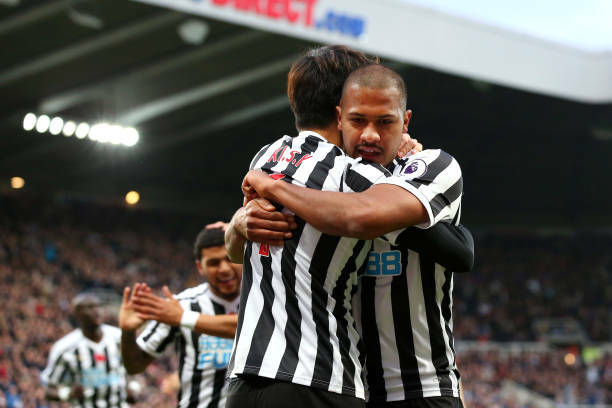 Salomon Rondon joined Newcastle on loan from West Brom, He bagged the opener after just seven minutes following neat work from DeAndre Yedlin on the right flank, before doubling the hosts' lead with a powerful header. 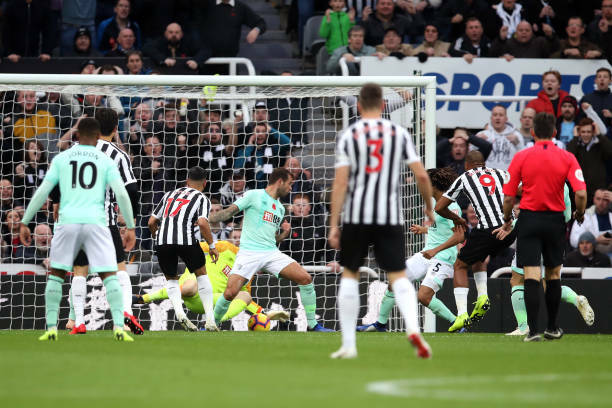 Jefferson Lerma pulled a goal back just before half-time, but Newcastle held on despite an edgy second-half to grab a vital win and drag themselves out of the Premier League relegation zone. While, Cardiff City's centre-back Sol Bamba scored a dramatic late goal to grab a 2-1 win over 10-man Brighton & Hove Albion to move out of the Premier League relegation zone on Saturday.